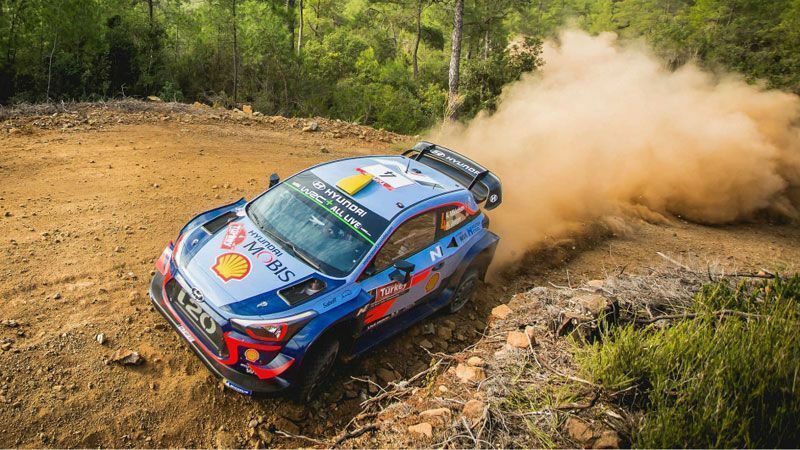 Turkey returns to the World Rally Championship (WRC) for the first time in eight years, but moves from its previous base in Antalya and Istanbul to new roads on country's south coast. The 10th round of the WRC began yesterday in the Mediterranean resort town of Marmaris. 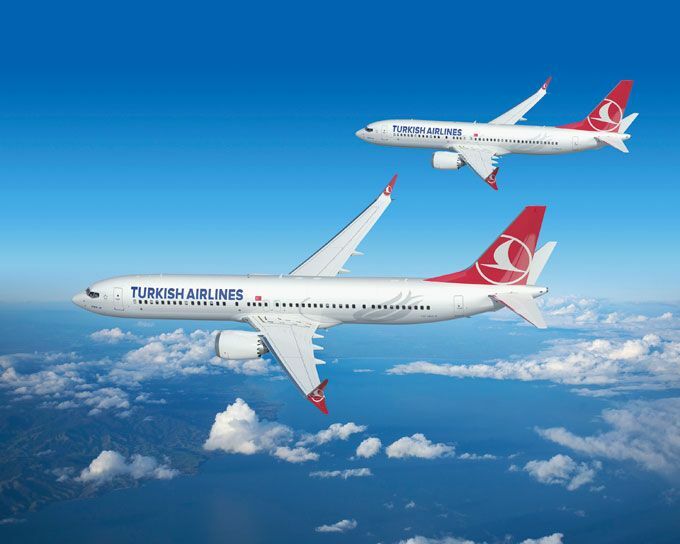 Turkish Airlines will establish a joint venture company in Albania in order to operate in the field of passenger and cargo transportation. 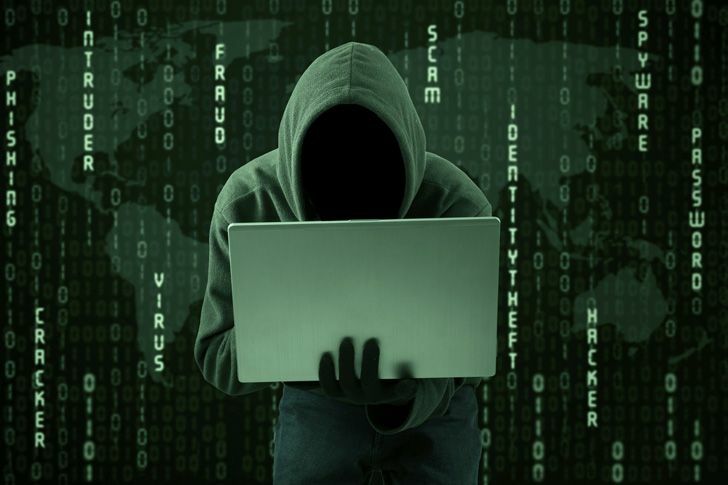 Turkey is hosting a worldwide extraordinary contest for hackers. Hackers from more than 130 countries will show their skills at the HackIstanbul 2018 Capture the Flag contest. 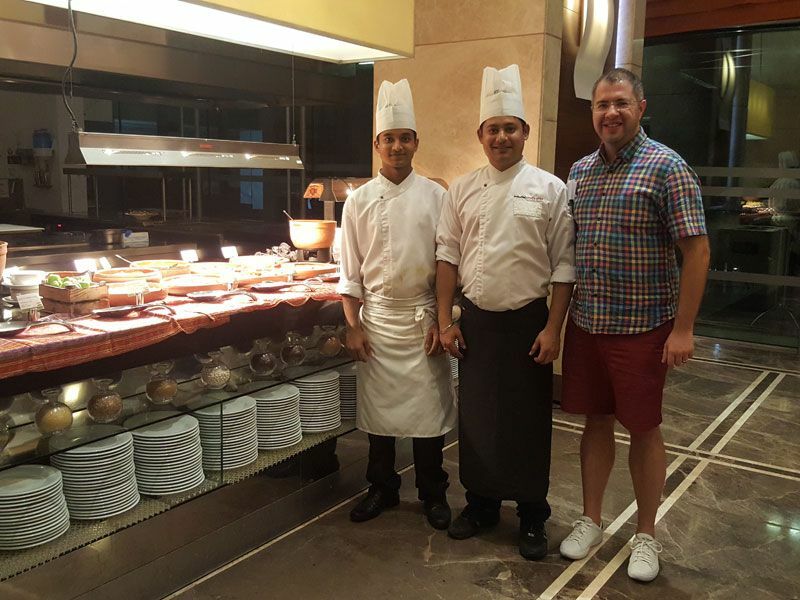 Swissôtel Büyük Efes, Izmir welcomes two Indian chefs in Izmir, Turkey for the Indian Food Festival taking place September 7-16, 2018. 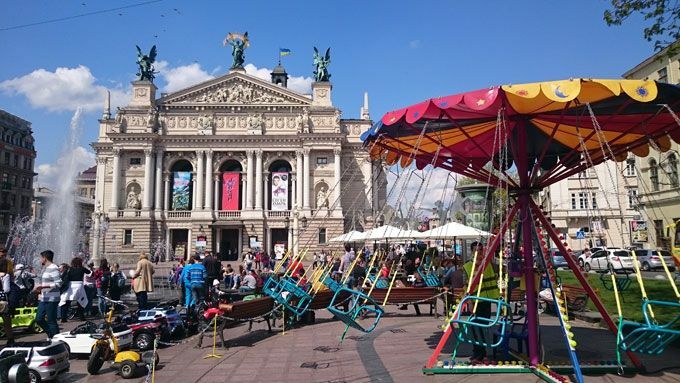 Turkish Airlines announced the flight frequency increase on Istanbul - Lviv (LWO) - Istanbul route. Turkey’s President Recep Tayyip Erdoğan announced today that Turkey would boycott electronic products from the United States as a response to Trump’s economic pressure against Turkey. Turkey's leading low-cost carrier; Pegasus has relaunched its frequent flyer programme, “Pegasus BolBol”, now offering guests even more benefits and rewards. Conceived by Ian Schrager in a partnership with Marriott International, EDITION combines the personal, intimate, individualized experience that Ian Schrager is known for. Bringing a new energy to Bodrum, Schrager is responsible for the concept, programming and creative direction of The Bodrum EDITION, an Aegean utopia within the Yalikavak bay.